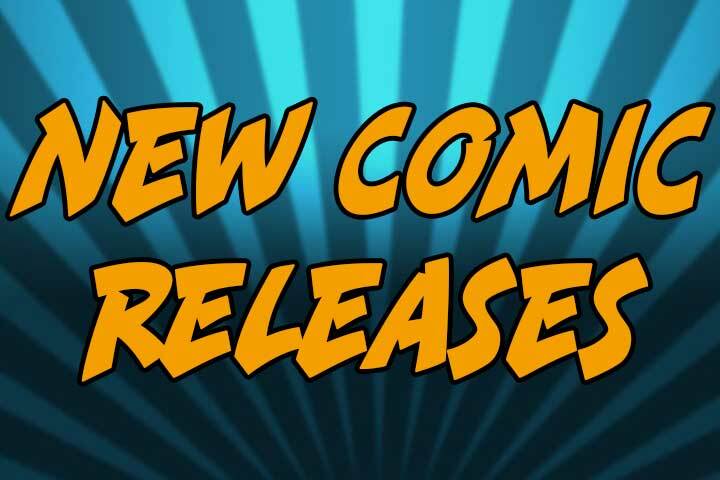 Here is the New Comic Release list for comics scheduled to be in stores on April 17, 2019. There may be items on this list that are not shipped at the last minute, or new material may be added. 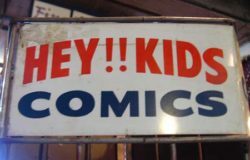 Check with your local retailer for more details. This list was last updated on April 15, 2019.